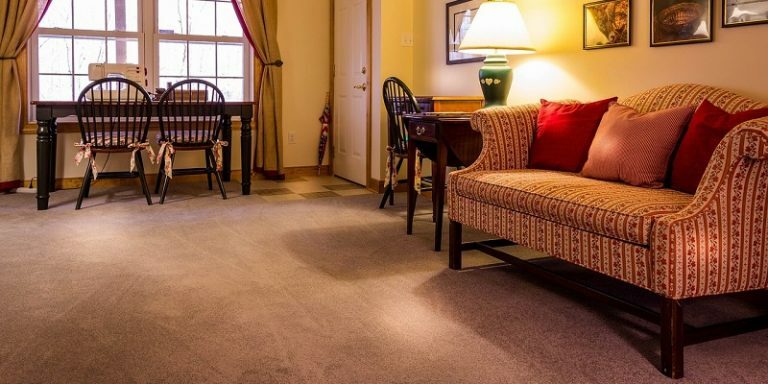 There are advantages of hiring a cleaner to wash your carpets. For one, it saves you time so that you can do what you have to do. But if you have a lot of time, why pay hundreds of dollars when you can do it yourself? Hoover is one of the most popular brands of carpet washers out there. 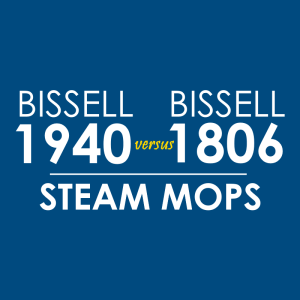 In this post, we compare two Hoover products. On one corner, we have the Hoover FH50150, a 19-pound cleaner with a DualV nozzle. On the other is the Hoover FH50220, a 22-pound carpet washer with a 13-inch DualV nozzle. Which of these Hoover cleaners has better features? Find out in this Hoover FH50150 vs FH50220 carpet cleaner comparison report. Weight 18.1 lbs. 21.9 lbs. 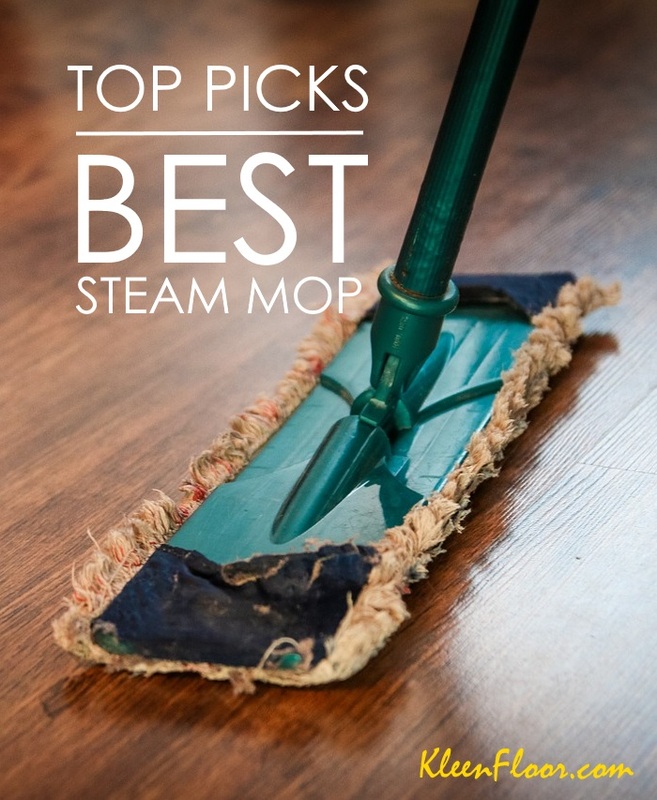 Here’s a list of these Hoover carpet cleaners’ main differences. The most notable difference is these cleaners’ size and weight. Based on the data provided by Hoover, the FH50220 is the heavier of the two, weighing 21.9 lbs. In comparison, the FH50150 weighs 18.1 lbs. There is a difference of more than 3 pounds. When it comes to size, the Hoover FH50220 is slightly taller and slightly bulkier. Both of these Hoover carpet washers are equipped with a DualV nozzle, but their difference is the length of their nozzle. The Hoover FH50220 has a 13-inch nozzle while the FH50150 is slightly shorter at 11.25 inches. Another difference is the presence or absence of a features such as the Wash/Rinse Selector and Edge Cleaning Brush functions. The Hoover FH50150 has this feature, but the Hoover FH50220 doesn’t. On the other hand, the Hoover FH50220 has edge cleaning bristles but the FH50150 doesn’t. 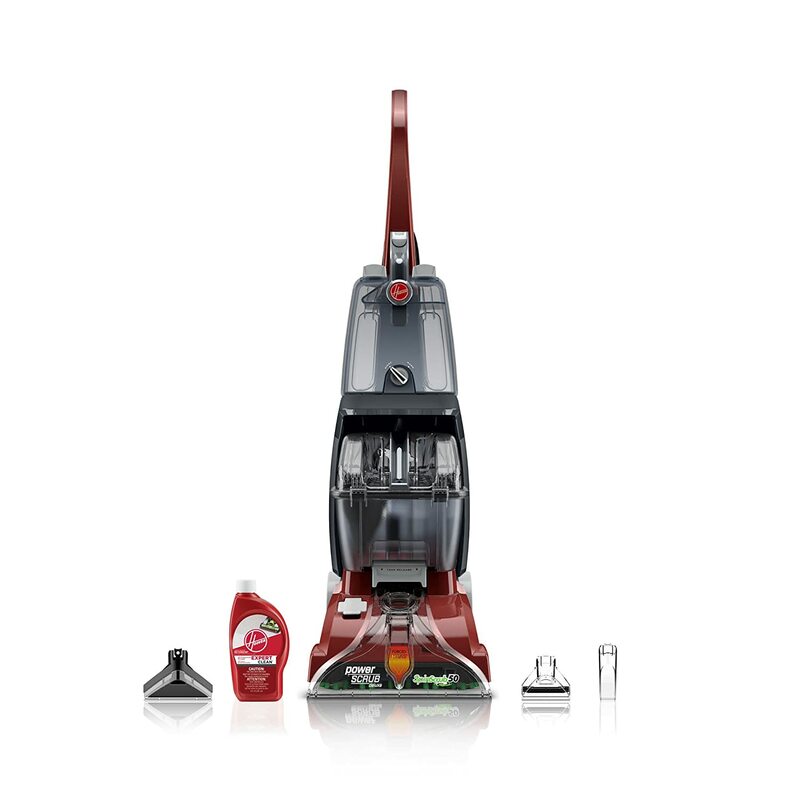 The Hoover FH50150 has more tools included in your package, which allows you to do more cleaning tasks. It has a stair tool and a crevice tool. The Hoover FH50220 only has an upholstery tool. Also Read: Hoover FH50150 vs FH50130: Which One Should You Buy? The Hoover FH50220 has the advantage of size and weight, but when it comes to overall features, the Hoover FH50150 has the upper hand. Also, let’s not forget to say that the FH50150 has received far better consumer feedback than the FH50220.